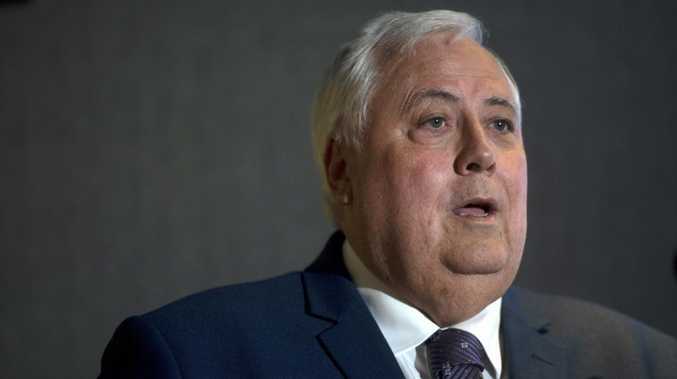 CLIVE Palmer has lost yet another attempt to block criminal charges being brought against him. The businessman is facing a charge of aiding, abetting, counselling or procuring the commission of an offence by another person in connection to allegations by the Australian Securities and Investments Commission. 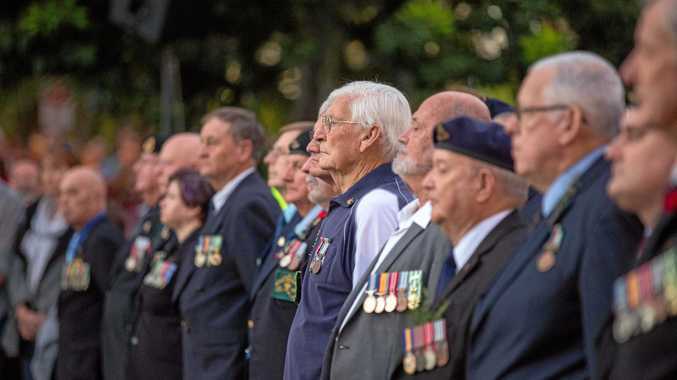 He sought the Brisbane Supreme Courts intervention, claiming an abuse of process, but the bid was dismissed on Wednesday.